Las Vegas, Nevada, July 2016 — The law firm of Luh & Associates (www.luhlaw.com) is proud to announce its inaugural year of giving to the North Las Vegas Library District through the 1000 Books Foundation. The 1000 Books Foundation is a Nevada 501(c)(3) non-profit public charity, which was founded in 2013 to promote reading to newborns, infants and toddlers and seeks to encourage parent-child bonding through reading. The 1000 Books Foundation helps facilitate the implementation of 1000 Books Before Kindergarten (www.1000BooksBeforeKindergarten.org) reading programs nationwide and in Canada. Numerous studies over the years have demonstrated the connection between reading and early stimulation for brain development, the acquisition of key literacy and language skill as well as a child’s increased proclivity for future academic success. In fact, the American Academy of Pediatrics urges parents to read aloud to children daily. The goal of the 1000 Books Before Kindergarten challenge is to help guide parents and children on their paths toward developing and sustaining a healthy daily dose of reading aloud age-appropriate literature. “Literacy is the most important skill that a student can have for academic success, and children should be introduced to books as early as possible. The 1,000 Books Before Kindergarten program was created to teach parents about the importance of Early Childhood Literacy through an engaging reading incentive program. The ultimate goal is to ensure that young students are at or above reading level by the time they enter Kindergarten,” said Forrest Lewis, Director of the North Las Vegas Library District (www.nlvld.org). 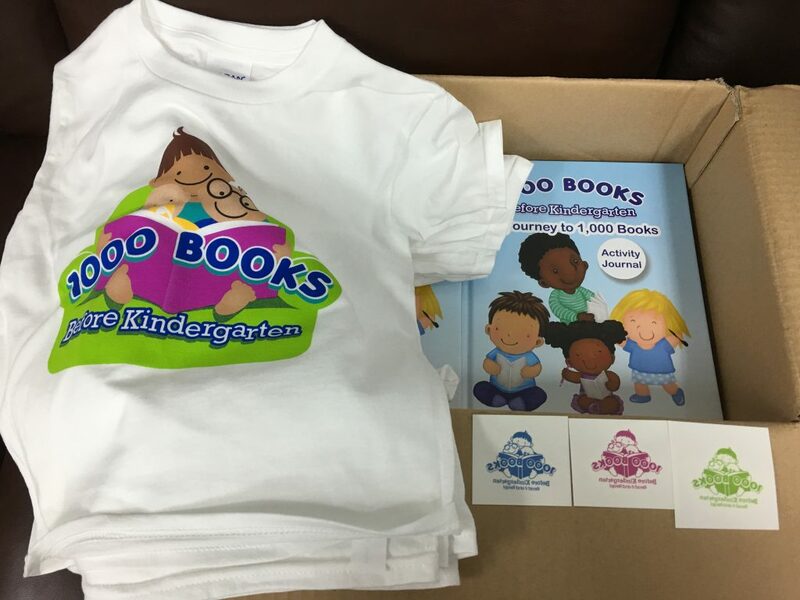 In addition to being a founding and sustaining sponsor of the 1000 Books Foundation, Luh & Associates will be donating 500 activity journals, 200 t-shirts, and a variety of other educational materials to the North Las Vegas Library District promoting the 1000 Books Before Kindergarten challenge. “I regularly speak on behalf of the 1000 Books Before Kindergarten challenge nationwide. Our gift to the North Las Vegas Library District is especially near and dear to me because my law firm has served the local community since 2003 and we remain committed to engaging the youngest children of our community,” said Charlie H. Luh, Managing Partner of Luh & Associates. Luh & Associates is a Las Vegas-based law firm that was founded in April, 2003 with a commitment to providing cost-effective legal representation. Luh & Associates is a Martindale-Hubbell AV-rated law firm and is listed in the Bar Register of Preeminent Lawyers. Contact: Diane A. Lee, Esq.